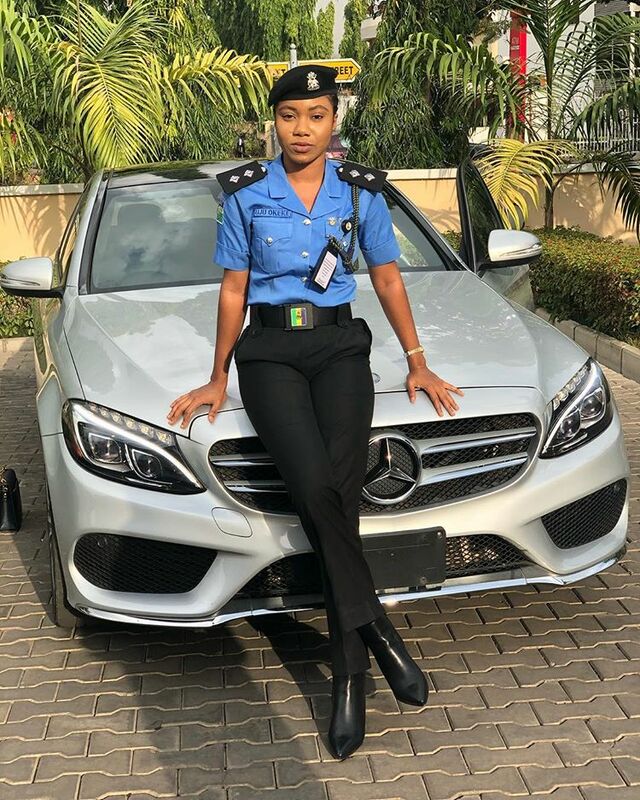 Police Officer, Uju Shares Beautiful Photos as She Get Promoted Today. Photos - NAIRAFAME | Best Entertainment Platform. 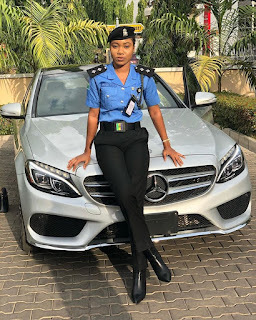 Nigerian popular online female officer, Uju shares beautiful pictures in police uniform as she get promotion to next level in commander OPG.